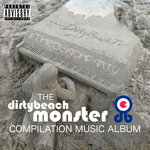 Download the 22-track monster compilation album of artists and musicians who have performed live on the dirtybeach. The Monster Album is growing and we are always looking for new musicians and comedians to perform on the famous sand sofa stage. Its easy to get your track included, but you will have to join us on the sand sofa for a chat and maybe a live performance. This is a compilation of artists and musicians who have performed live on the dirtybeach. 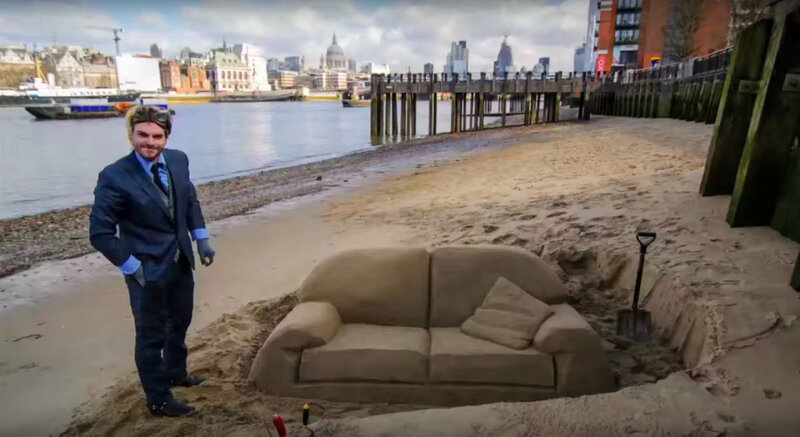 Taking sand sculptures to the extreme, dirtybeach is all about fun on the beach. Producing unique art, music and comedy; these guys know how to throw a beach party. Out in the spitting rain?